A couple weeks ago, I was on Sephora site's "What's New" section perusing like I do and I spotted this puppy, the Kat Von D Ladybird True Romance eyeshadow palette. 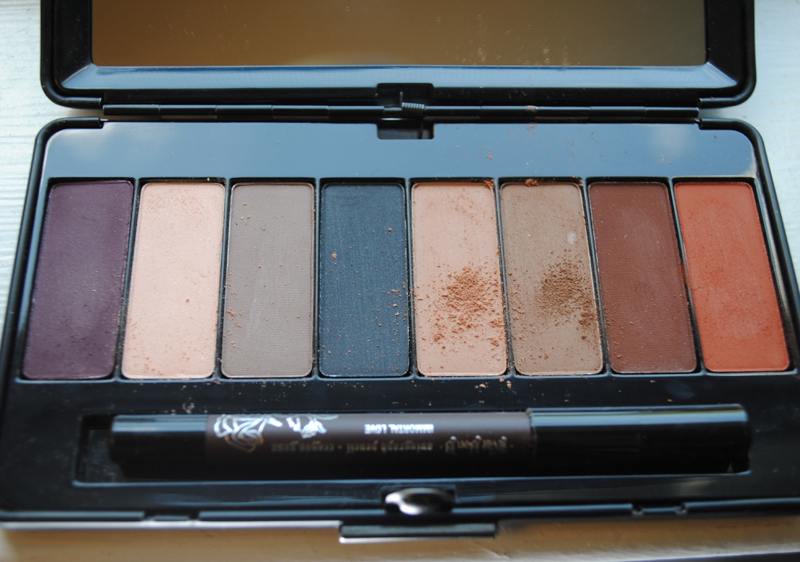 The colors looked great, and upon further investigation I realized that not only was this palette all matte (SCORE! 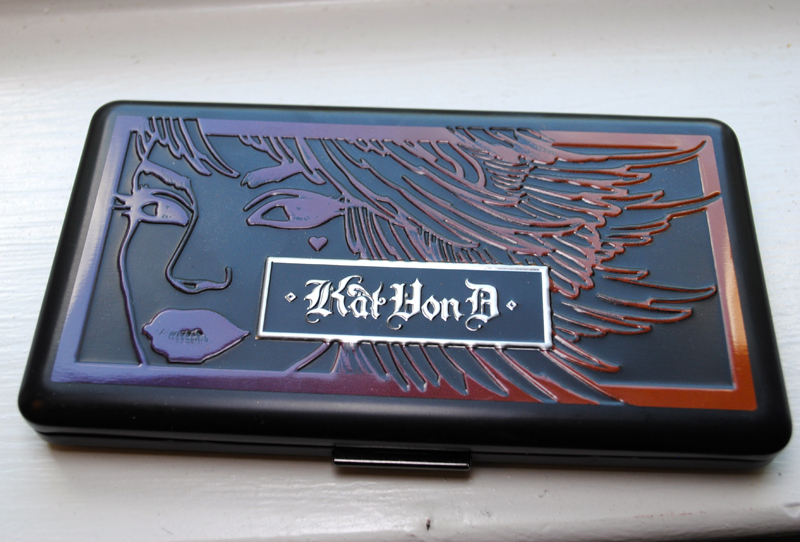 ), but that this (like many of Kat Von D's products) was also paraben-free. Since my blog name is matte+crimson, you better believe I snapped this up. Now that I've had the palette about a week, I've tested these shadows and the Mini Autograph Pencil in Immortal Love a few times and am really happy with my purchase. 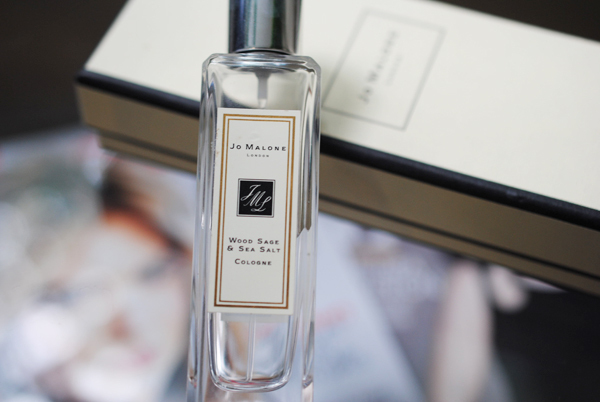 All the early Sephora reviewers seem to agree with me as well, I definitely think this is a great companion to the Urban Decay Basics palette. I love that there's mostly everyday colors (Vespertine, Renholdër, Unrequited, Harlow, and Wölf), but also gorgeous fun colors as well (Für Elise, Siouxsie-sioux, and Cleopatra). I suggest watching the YouTube video of Kat Von D herself showing how she uses her new Ladybird True Romance eyeshadow palette. The only color I wish Ladybird had was a matte black, and if it did, you would definitely not need both palettes. But if you don't wear black because it's too harsh on you, you will be more than happy with just Ladybird in your collection. 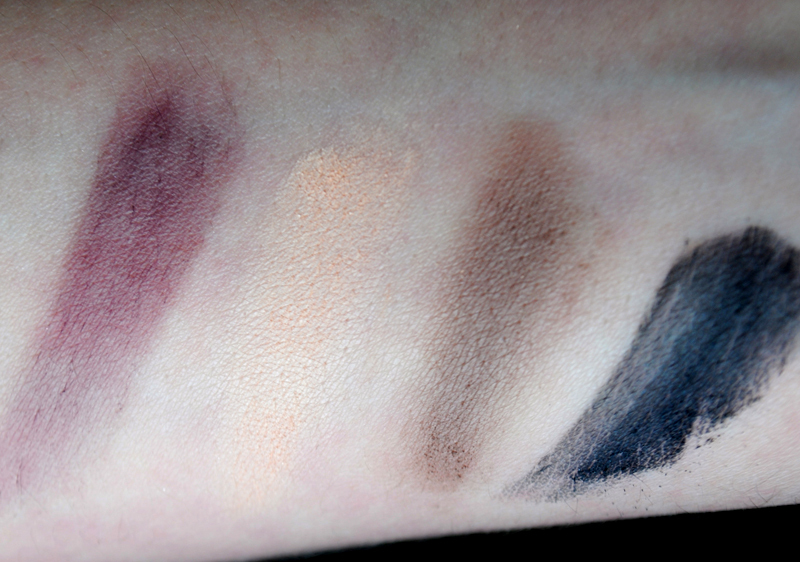 These shadows are incredibly buttery when swatched and when on the lid, but when my brush picks up the color, they pick up a lot of powder (as you can see from the photo above with Unrequited and Harlow). This is not really an issue for me as all I had to do was tap off the excess a couple times and I was set. 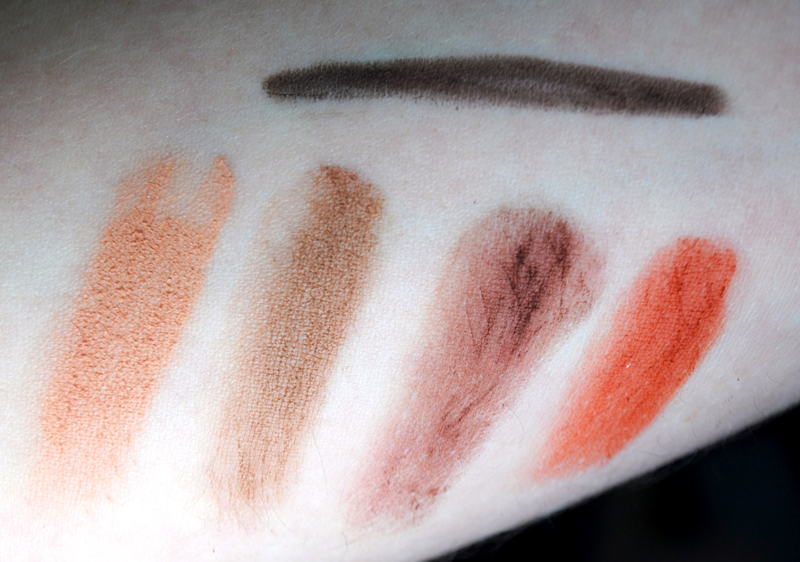 When I was swatching these on my arm, some colors were definitely more pigmented than others. 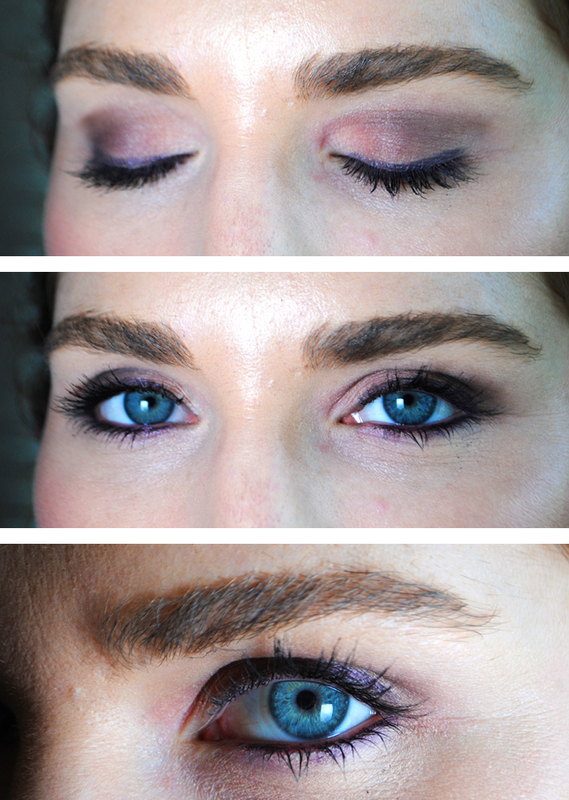 As a blue-eyed girl, I am OBSESSED with Wölf and Cleopatra because of their warm tones. Cleopatra is the most pigmented and easiest to blend, so I am even happier that I have a go-to rust color to really make my peepers pop. 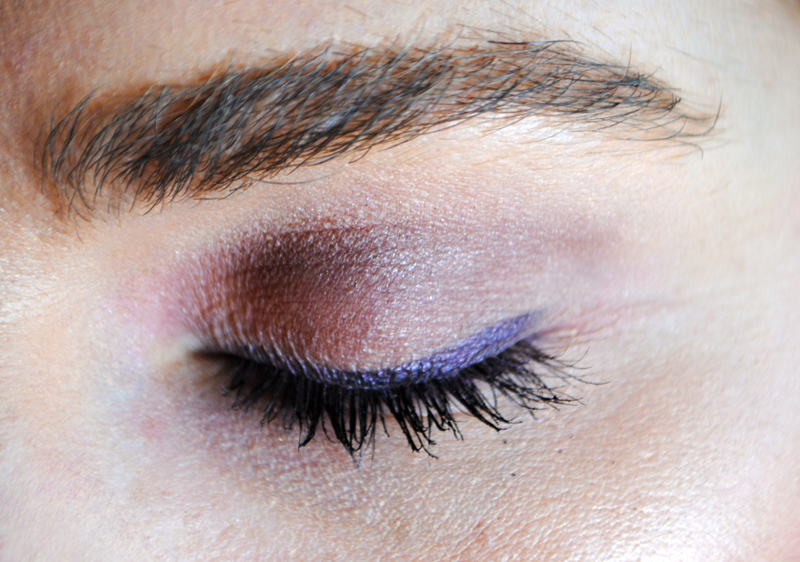 Für Elise, the matte dark purple, was the least pigmented but I was able to create a very nice look. See below! Bottom Line: If I had to do my whole eyeshadow collection over again, I would only own Urban Decay Basics and this palette. LOVE IT. Hi Whitney! Thank you for commenting :) I agree, still loving Cleopatra, so unique!